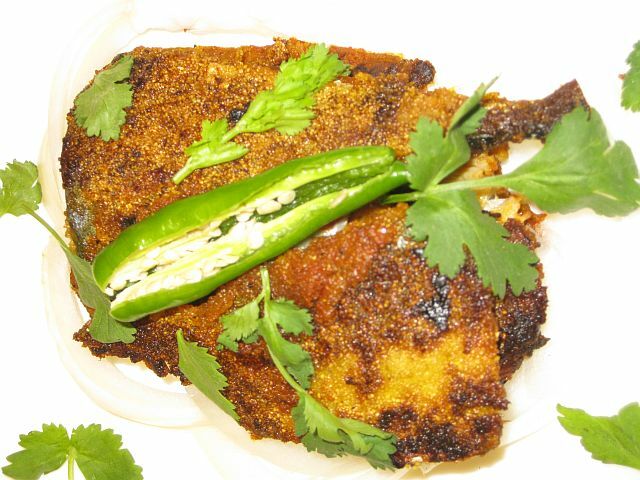 Very tasty and delicious Rawa Fish Fry influenced by a recipe from Northern karnataka. That looks delicious! Love the spice combination.